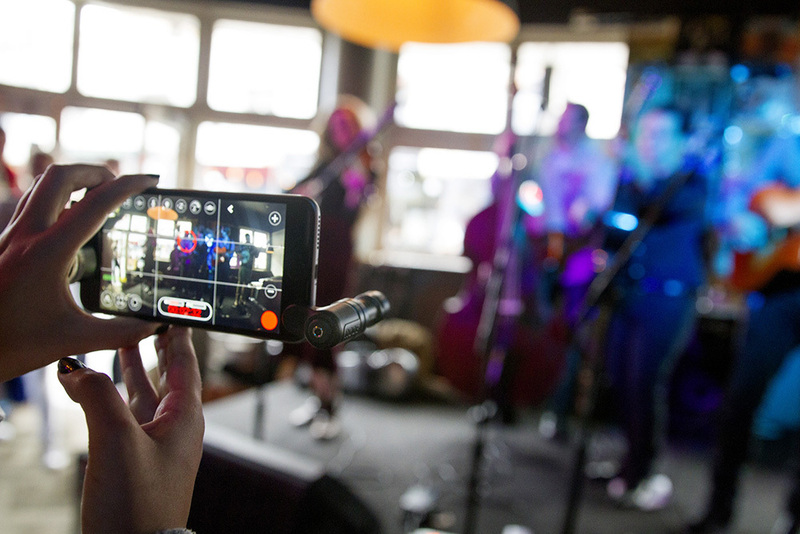 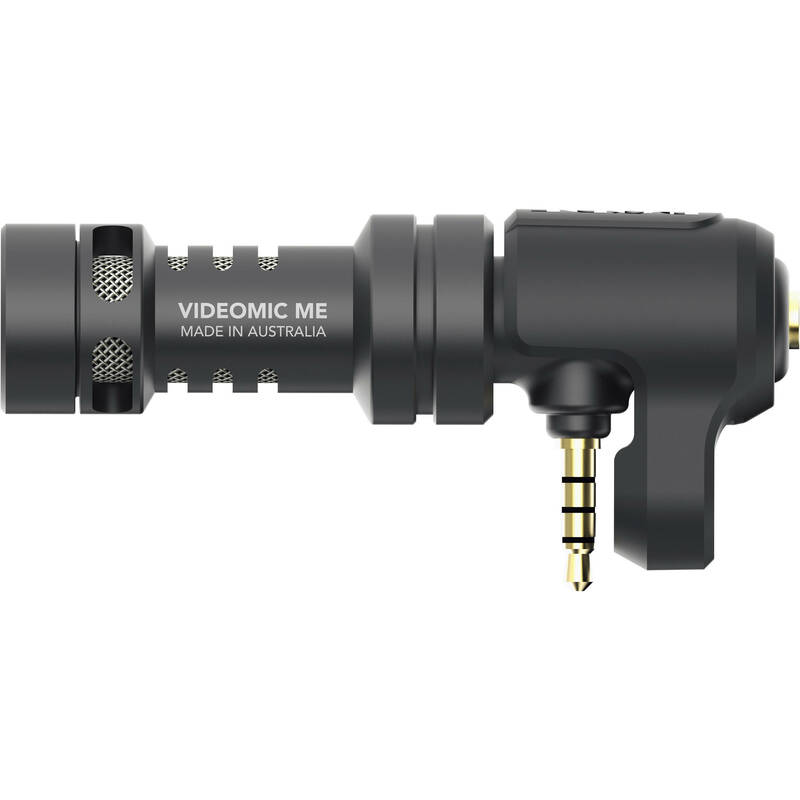 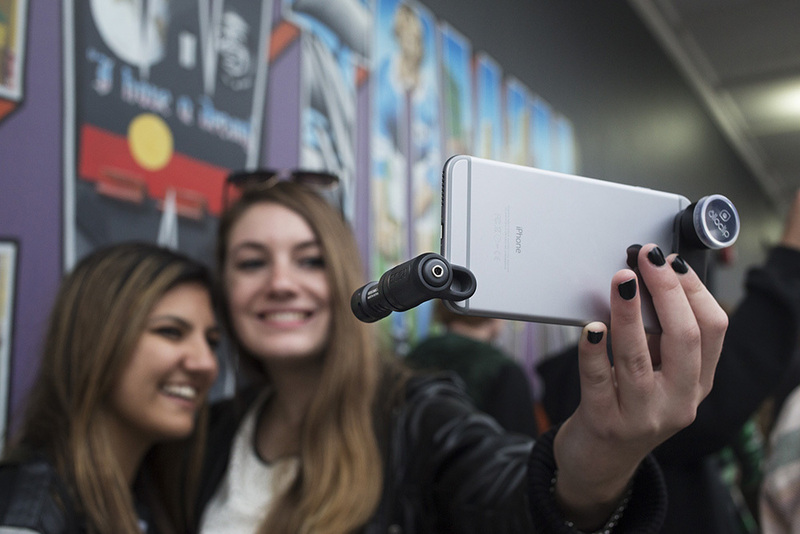 The VideoMic Me is a compact and lightweight, high-quality directional microphone with that connects directly to the iPhone TRRS microphone/headphone socket. 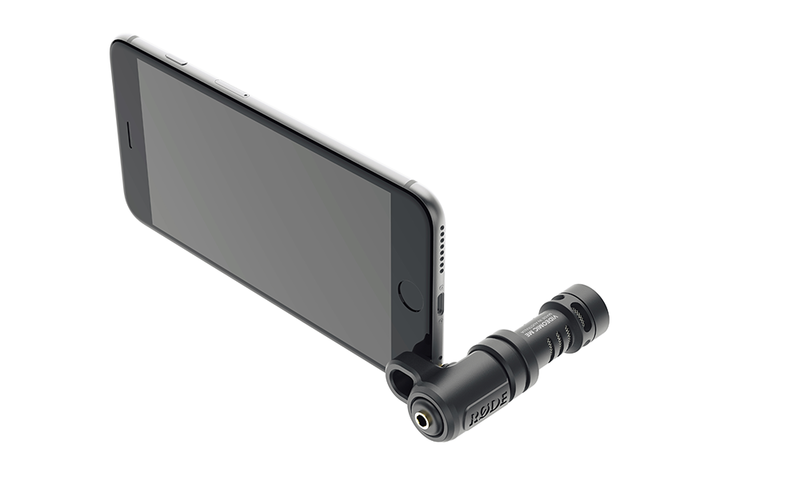 Its flexible mounting bracket accommodates a wide range of smartphones and allows the microphone to be fitted for primary camera or front camera (‘selfie’) use. 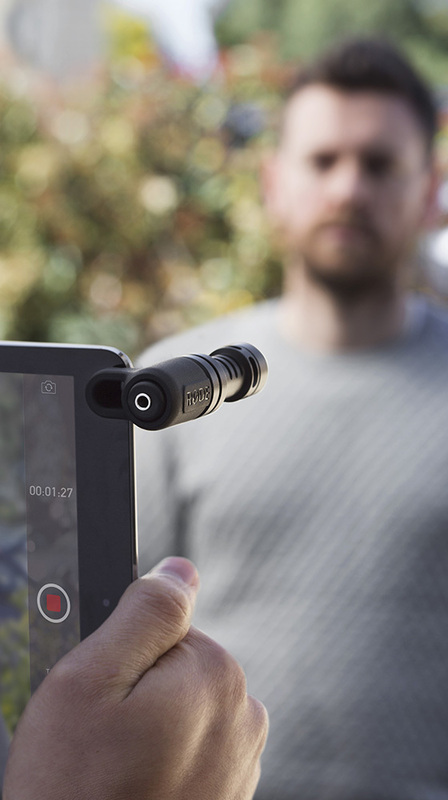 A 3.5mm headphone jack on the rear allows for play-through of audio while recording (app dependent) as well as easy playback of your videos without having to remove the microphone.